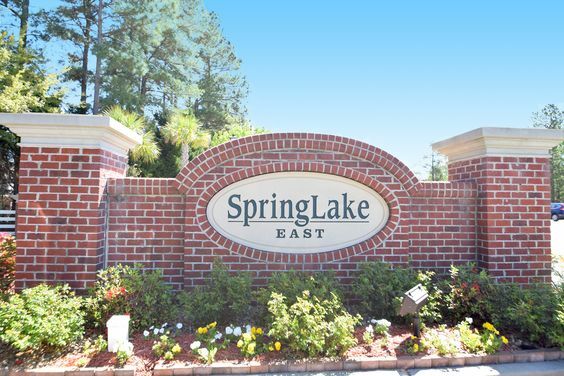 Spring Lake is conveniently located behind Carolina Forest Elementary School at the corner of Carolina Forest Blvd and Gateway Drive. 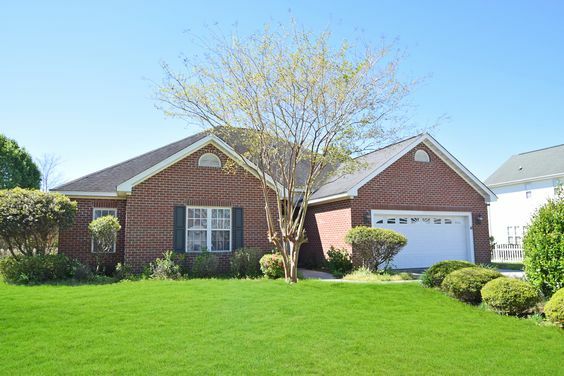 Developed by Centex Homes of Myrtle Beach, this custom home community was the first one established in the heart of the Carolina Forest area. It's just seven miles to the beach and with access to an award-winning school district and an ideal spot for young families. Read more about Spring Lake real estate. The neighborhood has 3, 4 and 5 bedroom floor plans starting at about 1,300 heated square feet and get as large as 3,000 square feet. The houses are located on elevated sites, many of which are wooded and or have pond views. 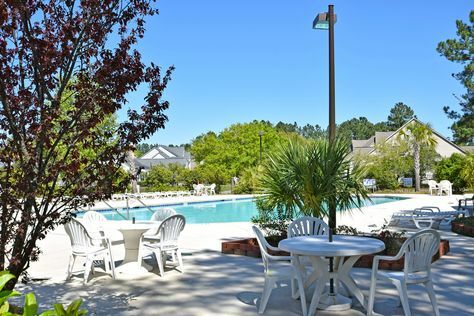 The look and feel of Spring Lake stands out from the other communities within Carolina Forest. Spring Lake offers easy access to HWY 17 and 31. In addition to its proximity to Carolina Forest shopping, hospitals and restaurants, Spring Lake is also just two miles from two major golf courses in the area. Within the community itself, residents can access a beautiful pool and children's play area, family fun is always just area the corner. Speaking of convenience, parents of young children might find the elementary school close by a comfort. Older children have easy access to Postal Way and Carolina Forest High School.